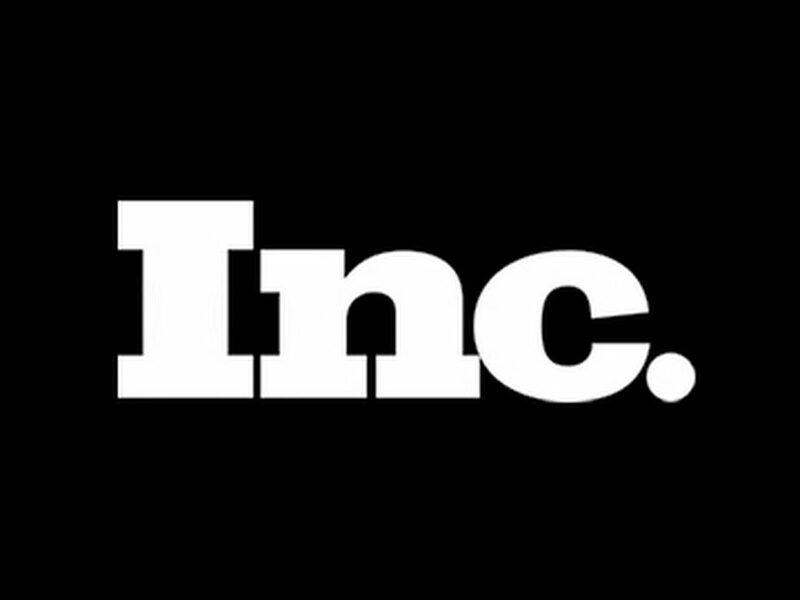 Pete shares with Inc. some tricks on how his company, Infiniti Telecommunications, is able to bring dead leads back to life with a strategy he calls “resuscitation marketing”. This strategy caught the eye of Infusionsoft, who awarded him the 2017 Small Business ICON Award for lead nurturing. Williams came up with an effective way of bringing these lost leads back from the dead, trialing his first resuscitation marketing campaigns at Infiniti Telecommunications. They segment leads that languish in the funnel (dead leads) by assigning them tags that every business can understand.